I’m so glad that you are here, seeking information about how to make your amazing wedding memories last forever. After the “I do’s!” are said and the final dance ends, your photographs will be able to show your family & friends what a blast your special day was! Every couple is so unique, there isn’t a one-size-fits-all that can accommodate exactly what everyone wants. To complete your love story, your collection can include stunning wall art, heirloom albums, and much more! My full day wedding clients tend to spend $2,000 on average. 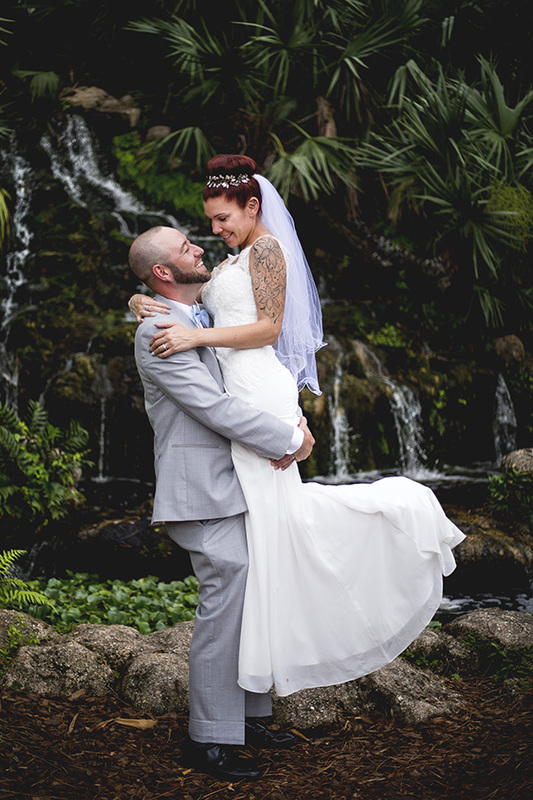 I offer a limited number of smaller collections & elopement, starting at $450 for the ceremony & portraits. All bookings require a non-refundable retainer to secure your date! Call, text, or e-mail me today to customize your perfect photography collection!